With a multitude of quests to complete, you can choose to tackle something new, or go back and replay a quest you’ve already cleared with new weapons and tactics. How you play the game is really up to you! 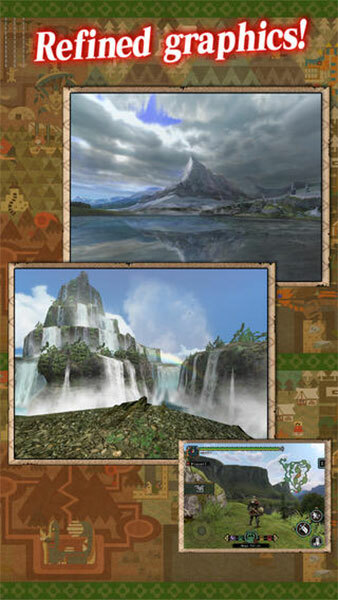 You could spend literal hundreds of hours playing through all of the content it has to offer. This is a flawless version of an incredible game, and my animal-faced hat is off to the people at Capcom for putting this together. 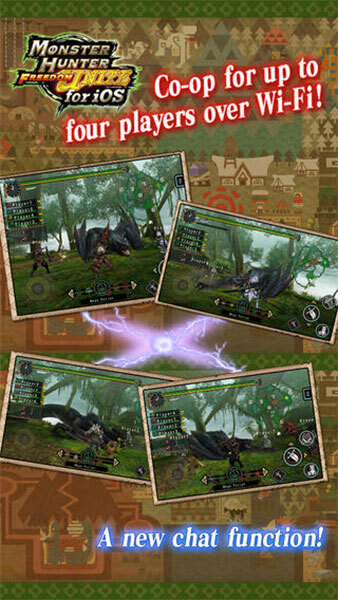 If you’re a veteran hunter wondering whether or not Monster Hunter Freedom Unite is worth it on iOS, I’d say yes. 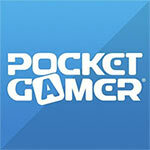 It looks sharper, plays incredibly well (and online! 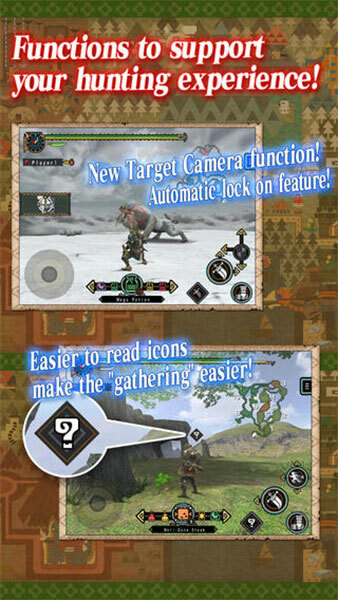 ), and you won’t have to tote around a PSP or Vita to enjoy it. If you’re new to the series, the addition of a lock-on and the ability to play online means it’s probably the best place for you to start. 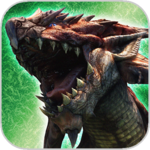 Monster Hunter Freedom Unite for iOS is a slow burn that takes time to master, but if you and some friends are willing to put in the effort then there are few co-op experiences as satisfying. 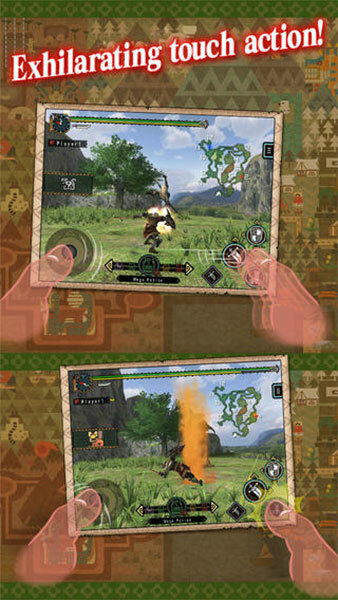 A huge, wonderful looking, deep experience, Monster Hunter Freedom Unite is brilliant on your own, or with friends. Capcom ha puesto su sello de calidad a una obra clásica de PSP que ha dado el salto a los dispositivos iOS de una forma envidiable. Se trata de una aventura de acción dotada de modo cooperativo online, gráficos muy atractivos y un control lo suficientemente sólido como para dispensar a los usuarios muchas horas de combates y exploración. De lo mejor que podemos encontrar en iTunes en su categoría. 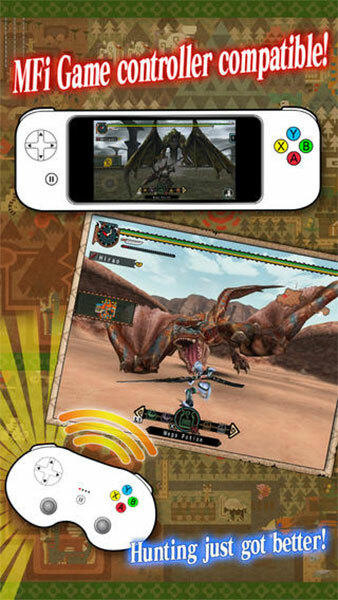 Monster Hunter Freedom Unite llega a dispositivos iOS como una reedición del clásico de PlayStation Portable aparecido unos años atrás con un buen puñado de mejoras y convenientemente adaptado al interfaz táctil.